Mr. Deeke has designed and analyzed electrical systems for hundreds of commercial, residential, institutional, educational, and correctional applications. He has provided building code analysis, load/demand analysis, retrofit feasibility studies, and LEED compliance documentation for property owners and design professionals. He has evaluated hundreds of these same electrical systems for damage due to a wide variety of perils including, but not limited to, lightning strikes, transient over-voltages, water intrusion, hurricanes, tornadoes, and fire events. He has also designed and specified repairs and code upgrades related to remediation of damaged systems. 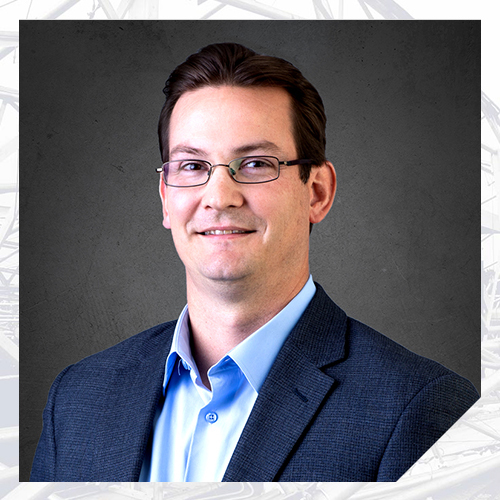 Mr. Deeke has conducted fire origin and cause investigations and electrical system and component fault analysis for insurance and legal clients. He has delivered multiple presentations on topics in forensic engineering, electrical engineering, and fire investigation.